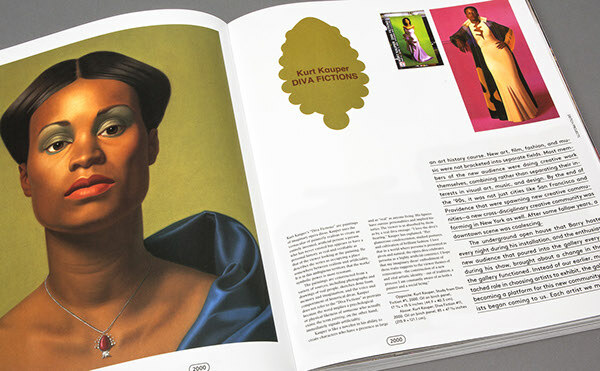 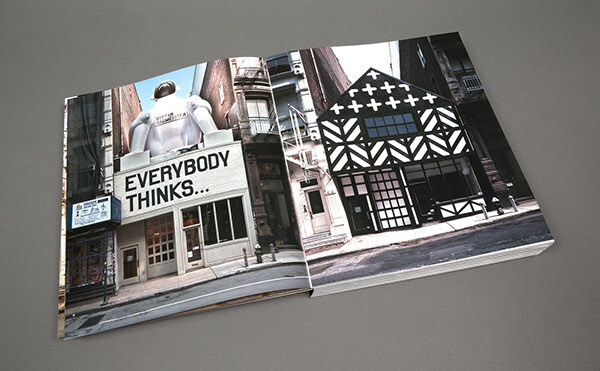 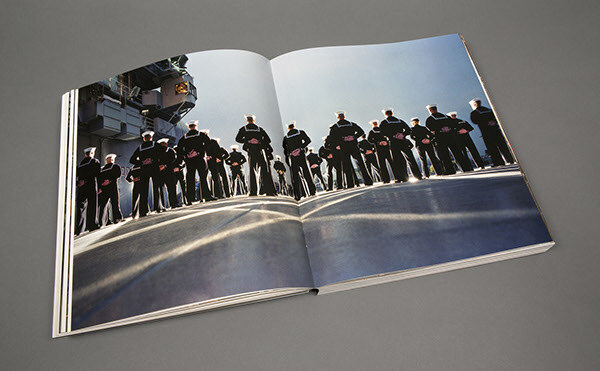 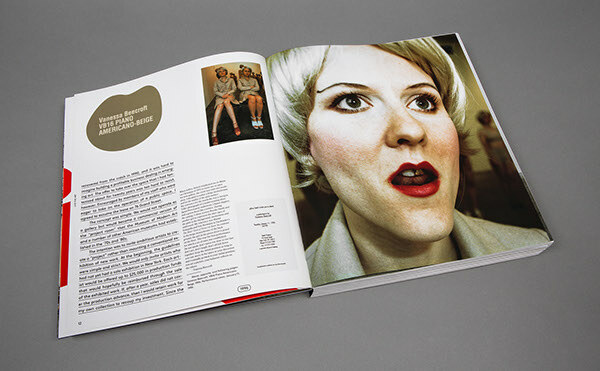 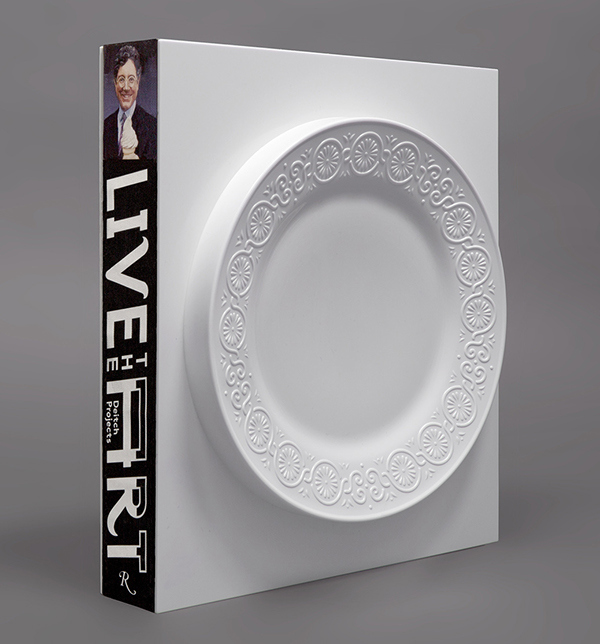 The viewer can eat off the cover of Live the Art, an extensive survey of our favorite gallery in New York, Deitch Projects. 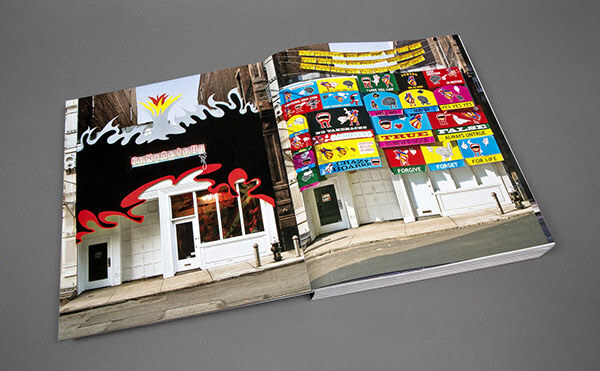 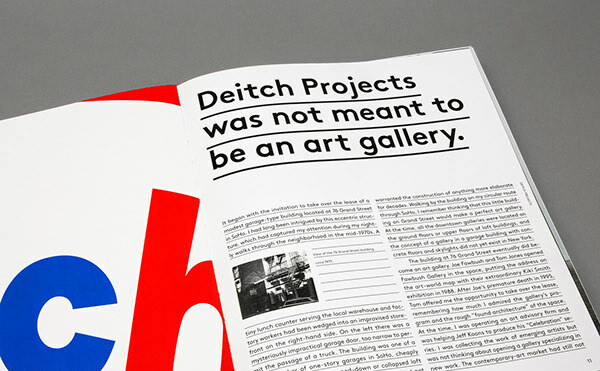 Every custom made installation throughout Deitch's extensive history is depicted on its own spreads, from Jean-Michel Basquiat to Keith Haring, from Venessa Beecroft to Paul McCarthy, from Shepard Fairey to Barry McGee. 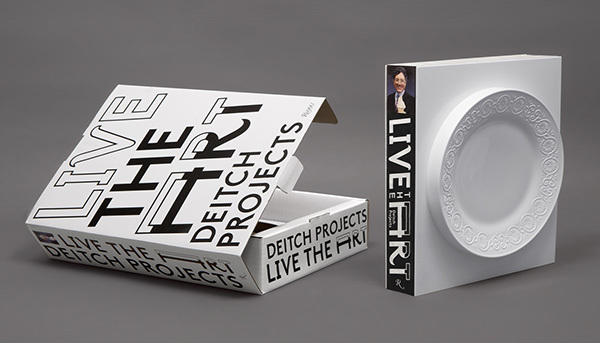 Deitch projects, Live the Art is not dishwasher safe.